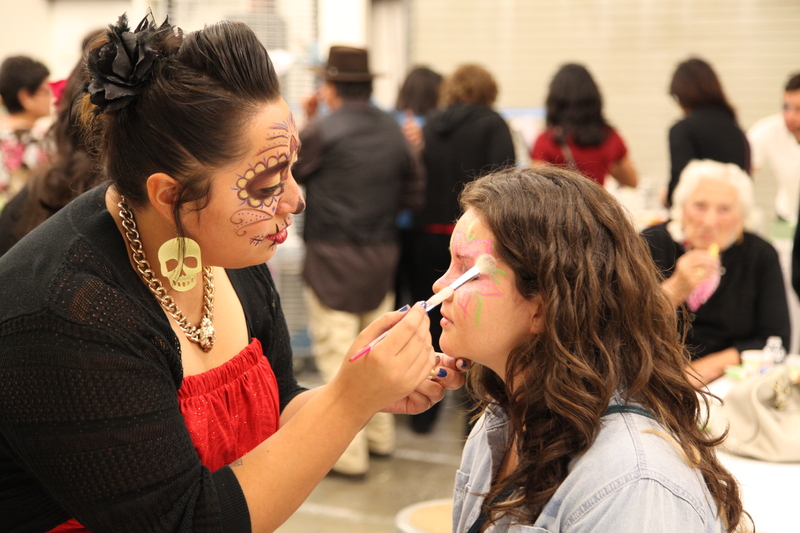 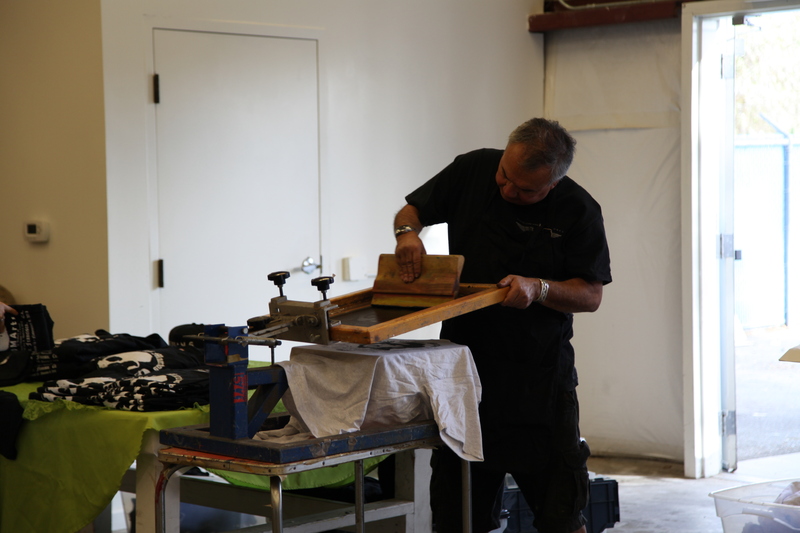 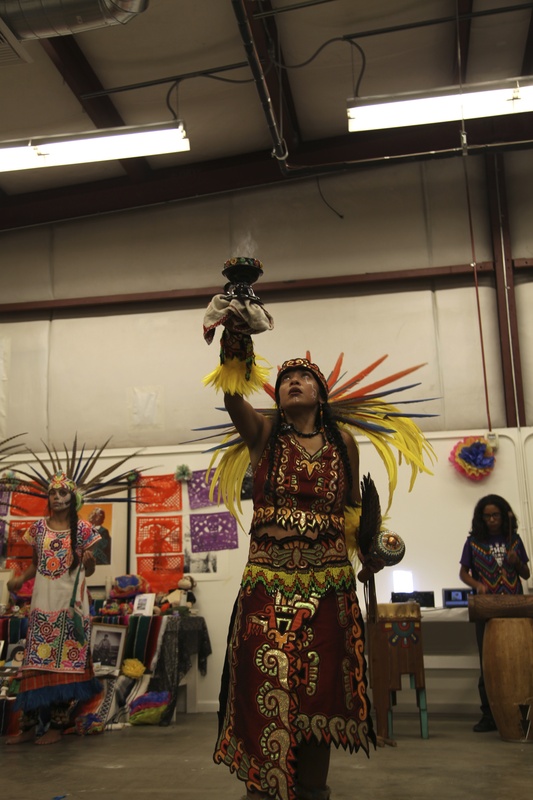 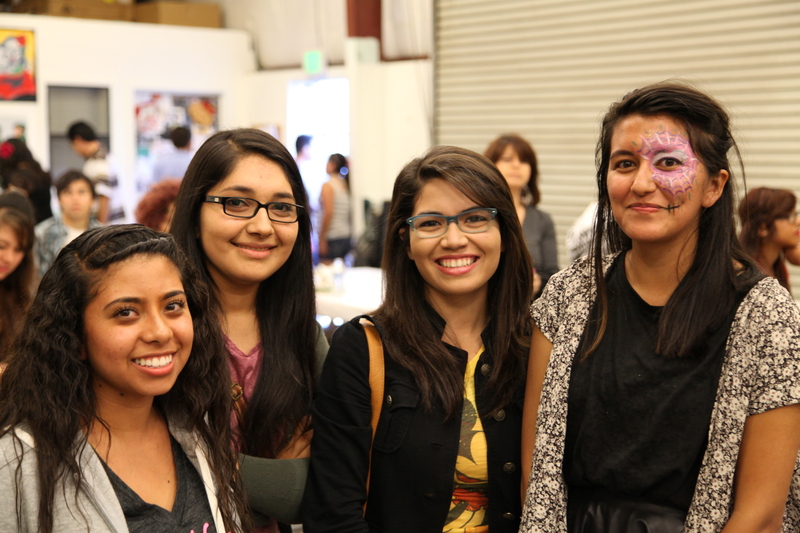 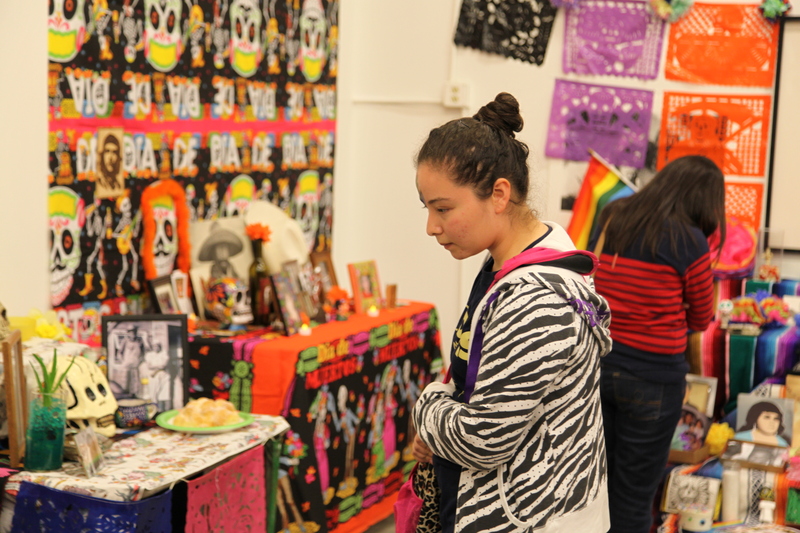 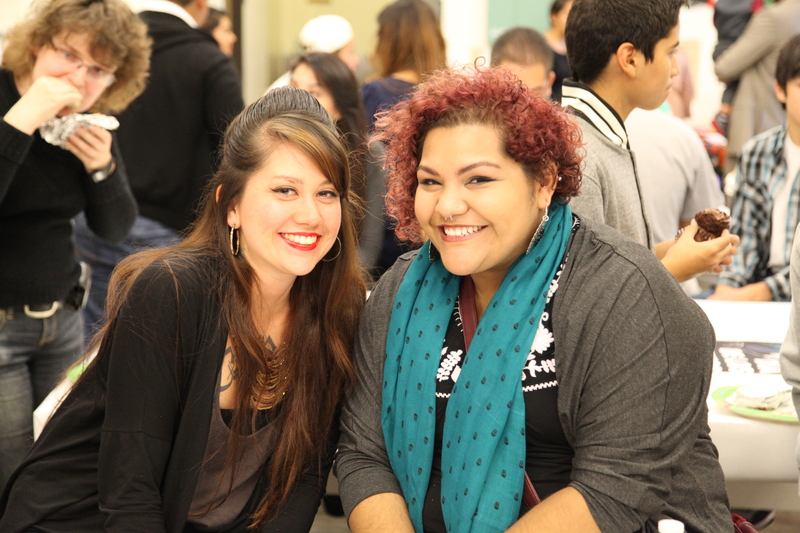 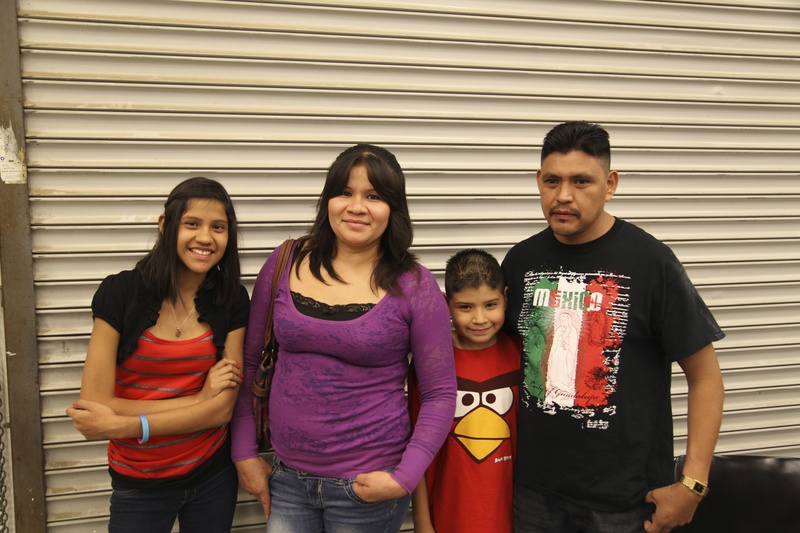 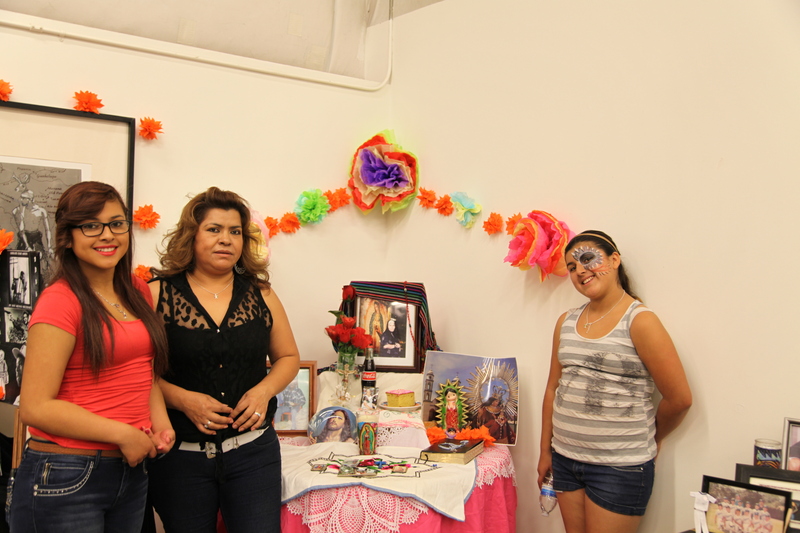 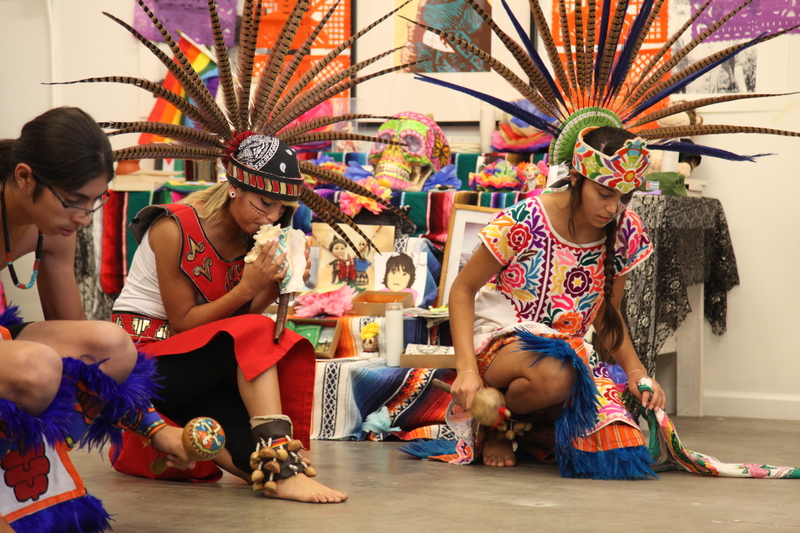 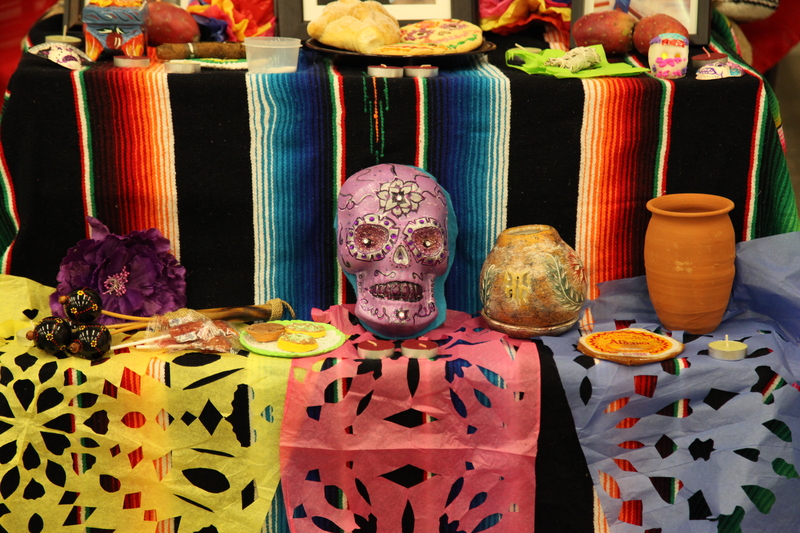 On Saturday, November 2nd, TANA celebrated its’ third annual Día de los Muertos Event. 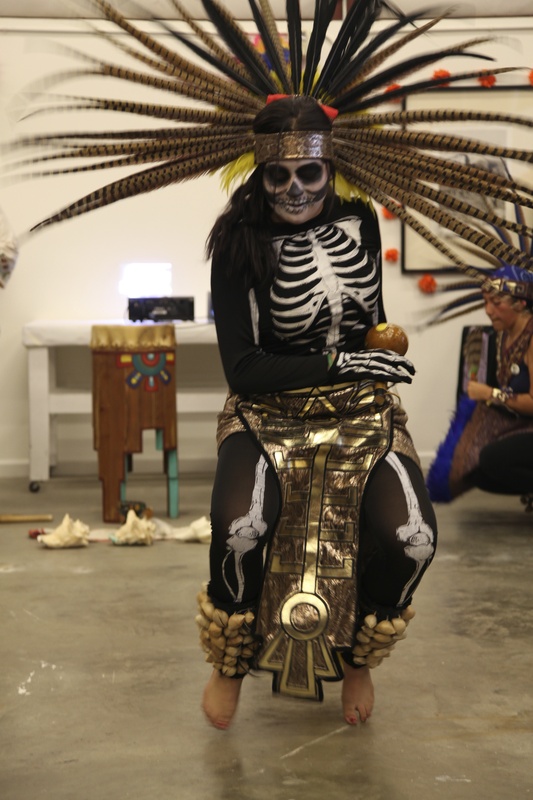 The celebration of life and death consisted of danza, music, spoken word, and a series of community altar installations in the gallery. 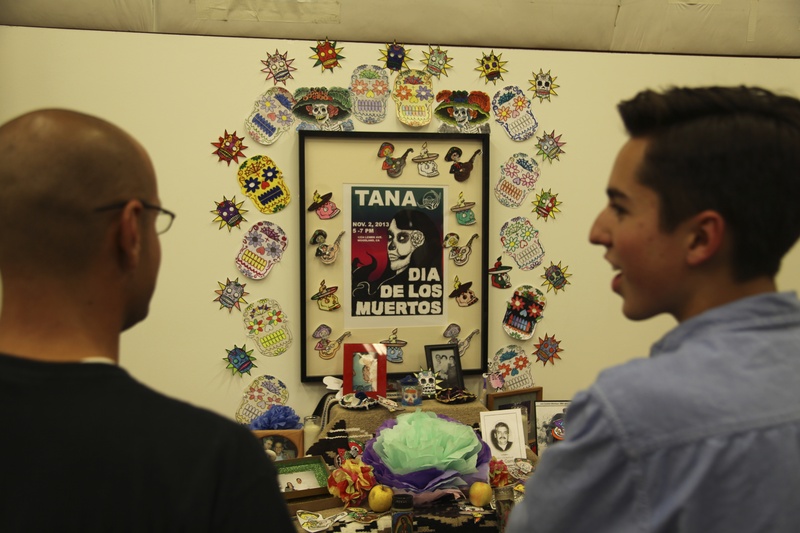 TANA had over 300 people in attendance at the event. 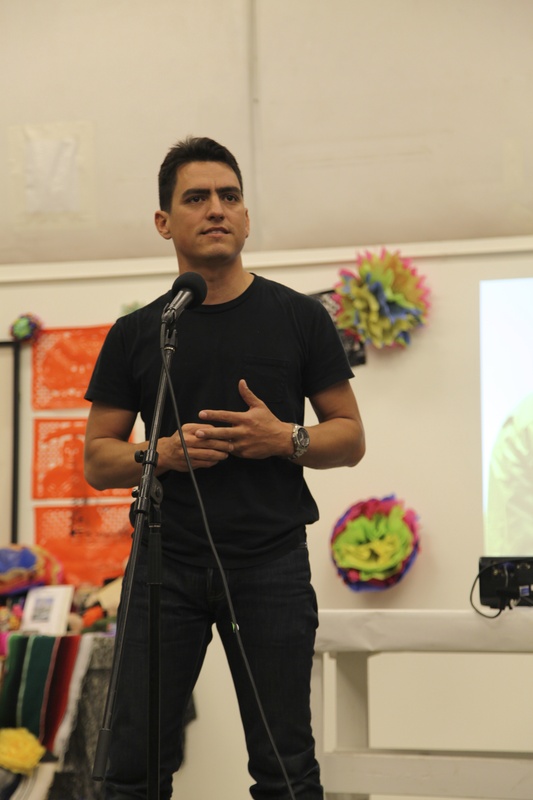 Royal Chicano Air Force member, Juan Carillo, spoke to the remembrance and life of Jose Montoya. 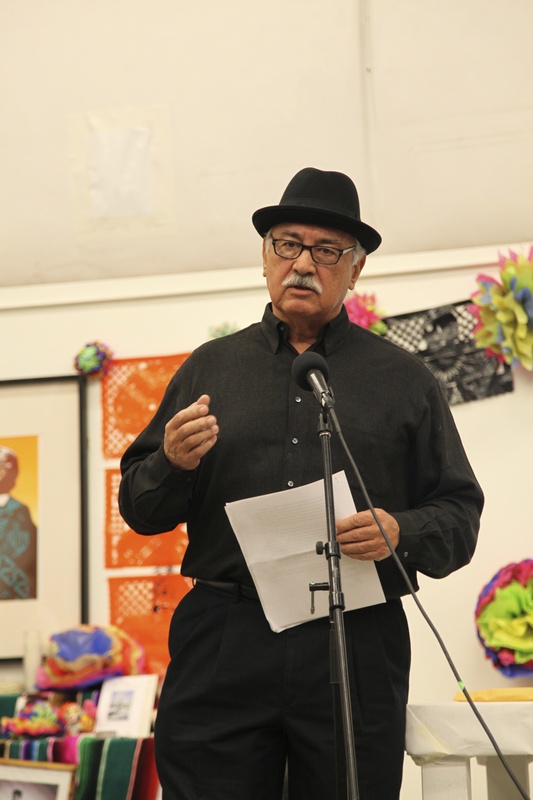 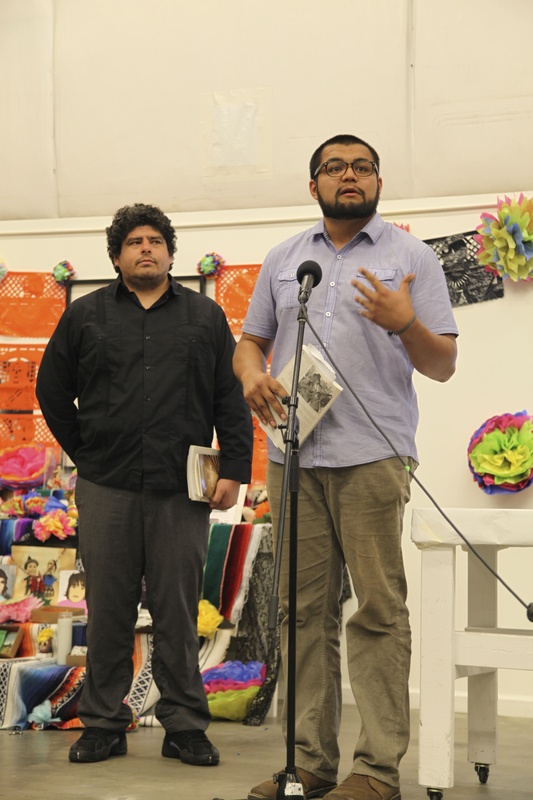 Poets Joseph Rios and Javier O. Huerta also spoke of the influence that Jose Montoya had on Chicana/o poetry. 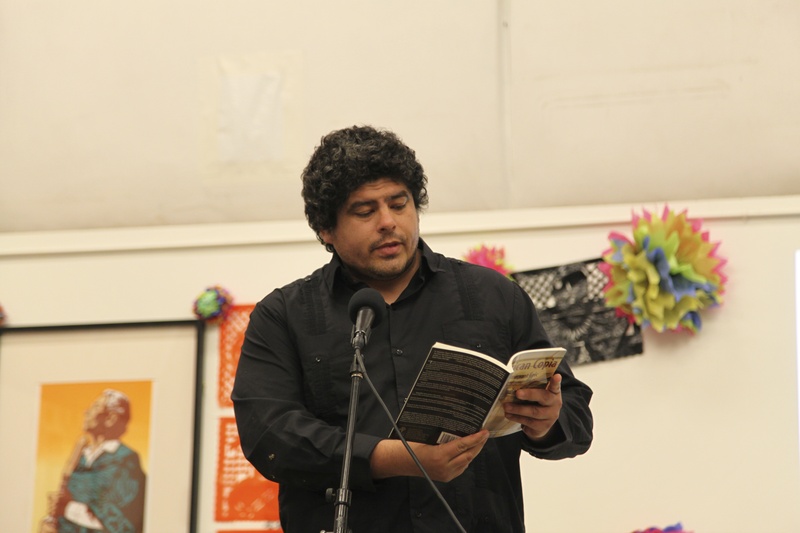 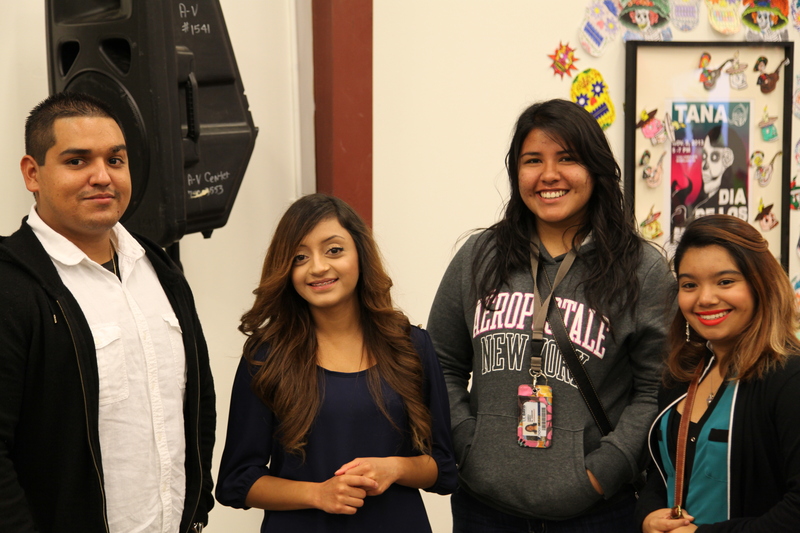 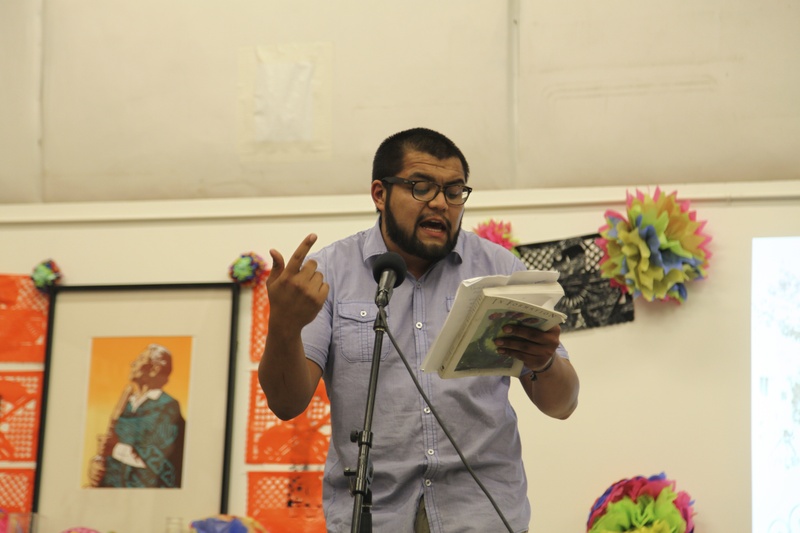 Both Joseph and Javier then went on to take the night with their own addition of poems in the line of Chicana/o poetry. 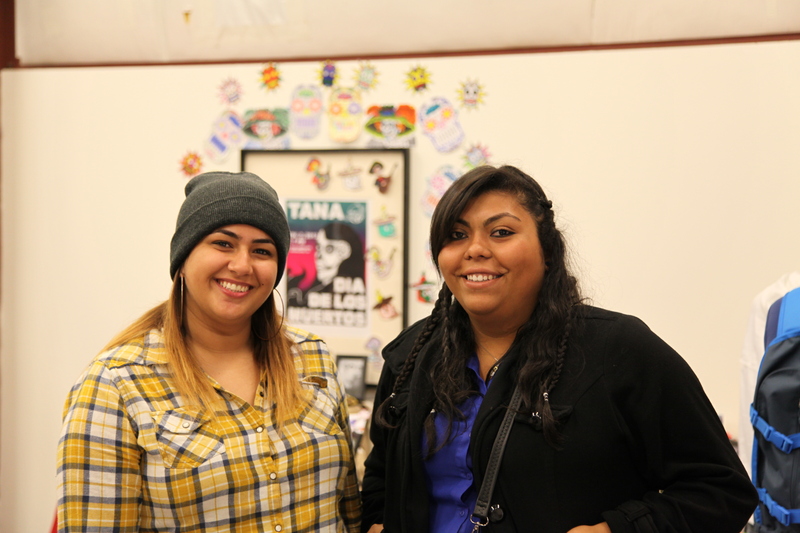 TANA would like to thank all community members who came to the event as well as those volunteered at the event. 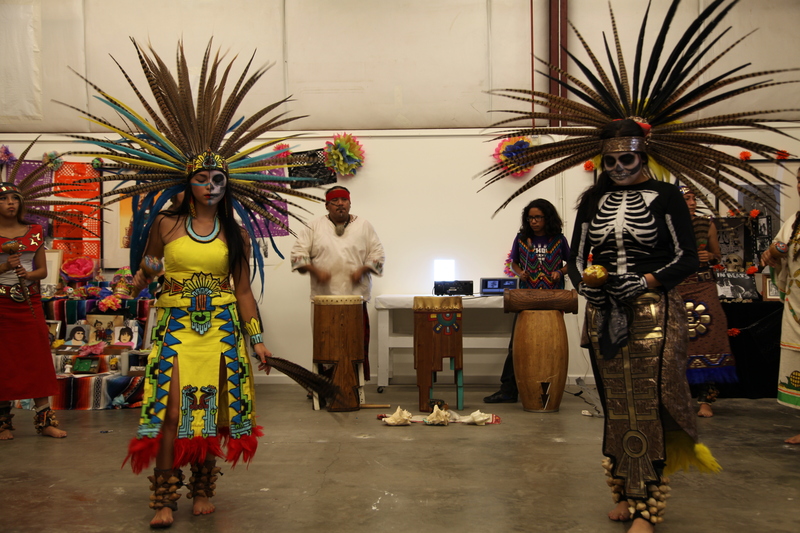 TANA would like to send a special thank you to all the danzantes who joined in the opening ceremony, as well as all the altar makes, Juan Carillo, Joseph Rios, Javier O. Huerta and Rudy Cuellar for coming and celebrating the return of life on this special evening. 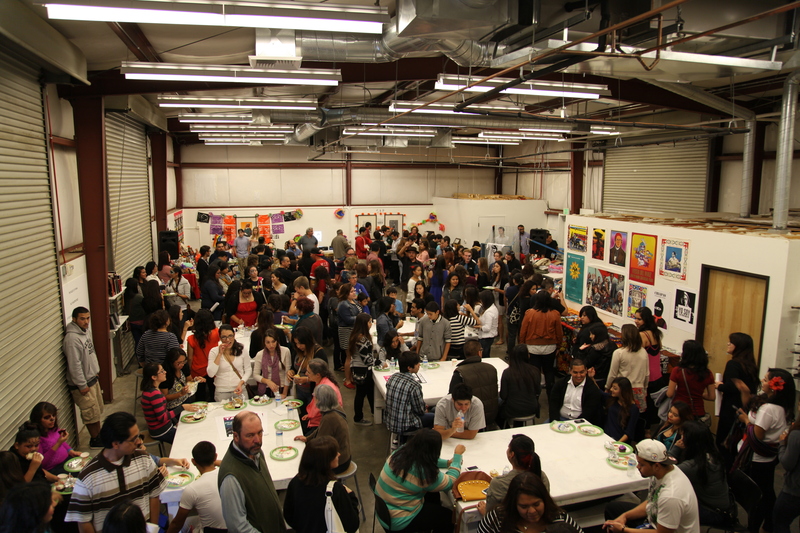 Below are some pictures of the event. 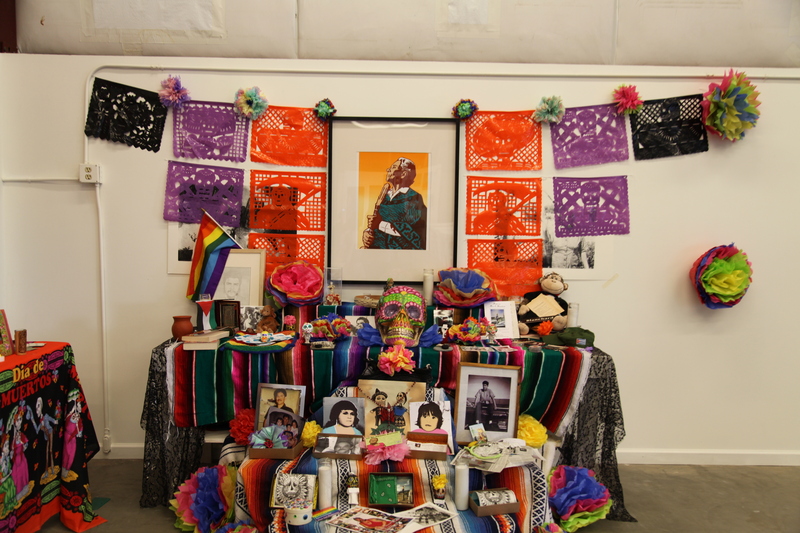 Reblogged this on Department of Chicana/o Studies.